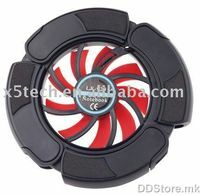 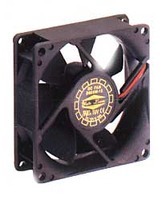 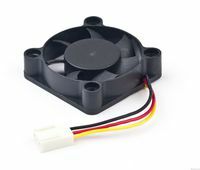 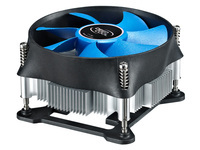 * Ф92x25mm upside-down fan offers optimal airflow at low noise level. 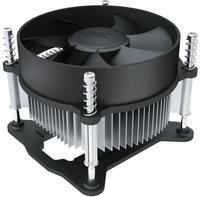 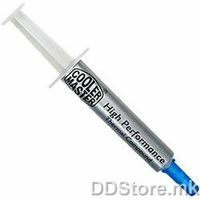 * Radial-type aluminum heatsink offers high cooling performance. 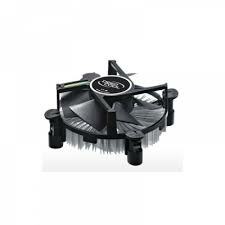 * Simple and easy installation with push pins.